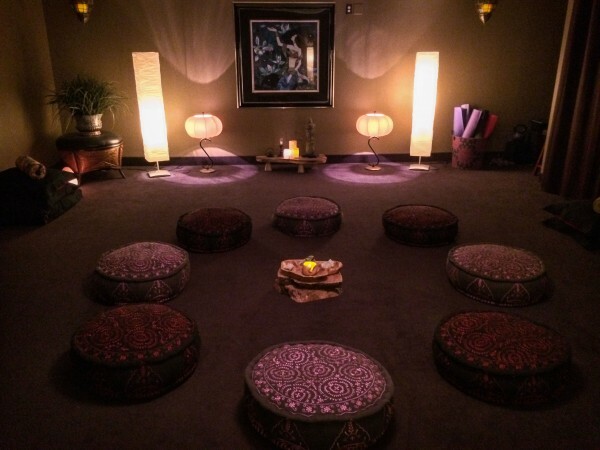 At Om2Ohm Meditation & Wellness Center you will find the perfect meditation style that is perfect for you while falling in fall in love with the journey! Anyone can learn to meditate and have a very rewarding personal practice or even become a meditation teacher themselves! Even those who have meditated for years can learn anew to deepen and enhance their existing practice. I am honored to be a Certified Meditation Instructor with more than 20 years as a meditator and 10 years as a Master Teacher in many styles of meditation. I can and will accommodate you wherever you are (or aren’t!) in your practice! I offer a wide variety of meditation classes and workshops suitable for all levels as well as a teacher training certifications. I teach user-friendly methods that always incorporate comfort, ease, and peace as you learn these important new skills. Meditation is the ancient practice of relaxing, centering oneself, and turning one’s attention inward. There are many types, but they all can provide tremendous peace, freedom and healing power. The ability to be peaceful and mindful lives inside every person- just beyond the anxieties of the mind. Learning to harness and manage this is what Om2Ohm calls “Peace Management” or in other words, nurturing the peace that you are capable of! The practice of meditation itself, even with its vast array of forms to choose from, is really quite simple- BUT it will have profound effects on every part of you, your energy, AND on every part of the life that you are living! I am passionate about offering both group as well as private individual meditation instruction! Contact me today today to schedule your first session or sign up for your first class! Lotus Unfolding ~ Breathing Through the Whole Body! Join Master Meditation & Mindfulness Instructor Sheri Rathburn to learn how to integrate your mind, body, and breath for healing and higher conscousness!